The REALTORS® in the Mandeville, Covington, Greater North Shore, and New Orleans areas you can trust for hassle free home buying and selling! Choosing a real estate professional who is experienced in local subdivisions, the current housing market, local schools, and various HOA covenants is critical to buying or selling a house. With our experience in all of these areas, we have the understanding and history of success you need. 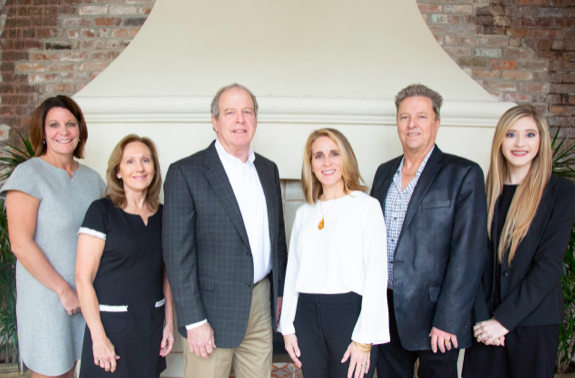 Click here to see Our Listings, or click on Advanced Search to find your perfect home here in St. Tammany Parish on Lake Pontchartrain's Northshore and surrounding southeast Louisiana. Call Us About These Properties!